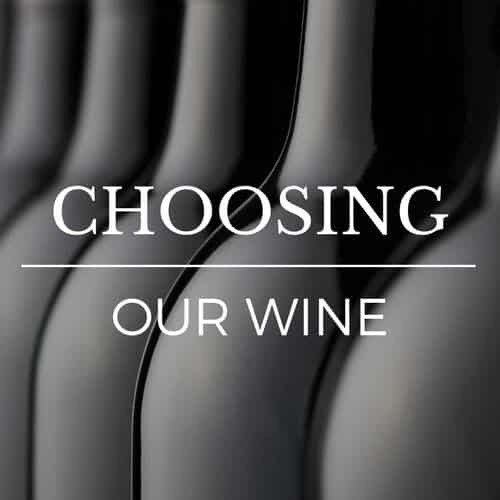 The 2014 vintage has a soft and supple palate & is medium bodied, with light and pure fruit characters. The wine offers opulent aromas & hints of forest floor. The oak, as always, is subtle and understated, supporting the fruit driven profile of this wine. 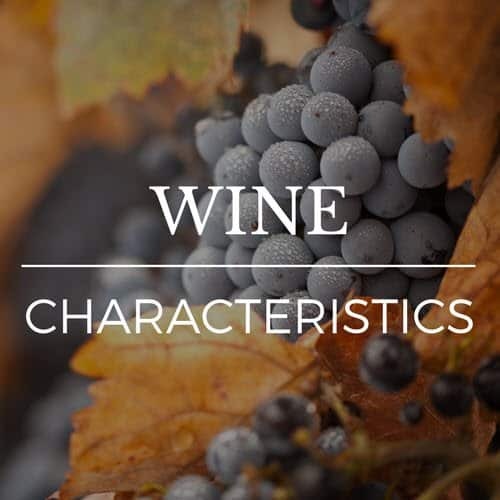 Has a soft and supple palate and is medium bodied, with light and pure fruit characters. Garnet in colour, the wine offers opulent aromas of . . . strawberries and dark cherries and hints of forest floor. 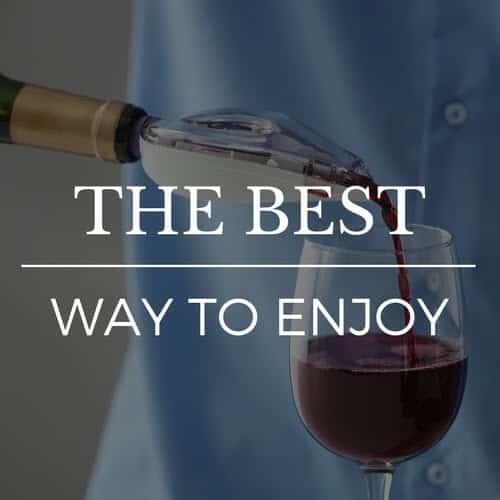 To enjoy it fully we suggest you decant the wine at least an hour before drinking and serve at 16-18˚C or as a light red for summer you can serve it . . . at 10-12°C. It can be enjoyed with a variety of foods; such as a mushroom risotto, duck and game dishes or simply on its own.